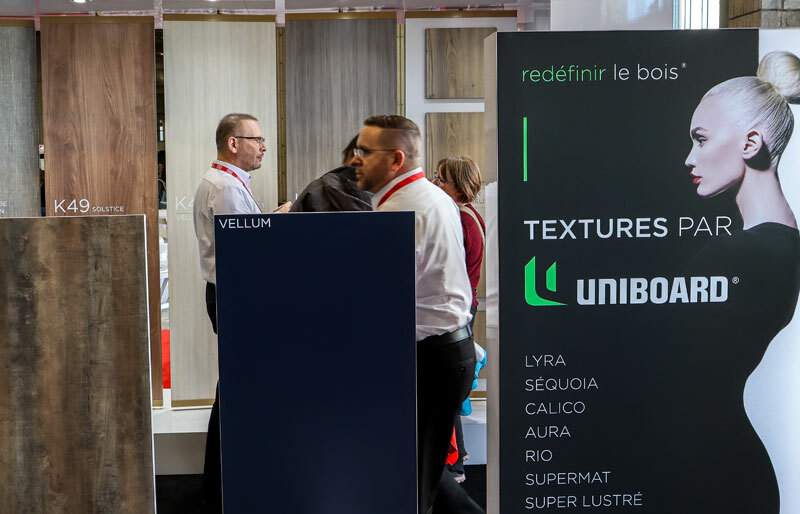 More than 60 companies exhibited at Montreal's Wood Design Show. 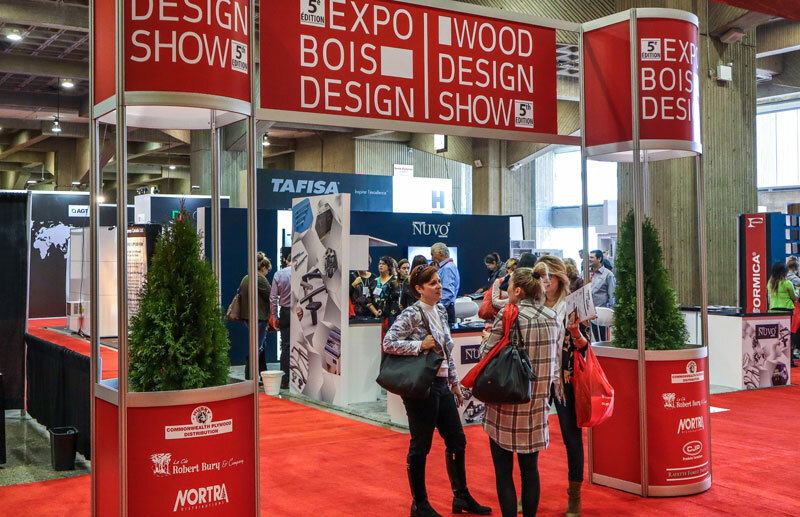 The Fifth edition of the Expo Bois Design / Wood Design Show was held at Montreal’s Place Bonaventure on Oct. 26, 2018. 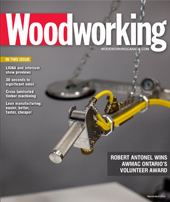 The Caine Group organized the event and featured more than 60 affiliated exhibitors ranging from hardware to panel products, software and various industries supply vendors, as well as the Quebec-based industry associations. 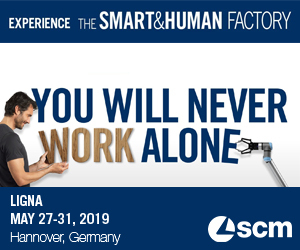 Extensive displays featured impressive collections of new products highlighting current design trends for the industry and innovative new products to improve manufacturing processes. The event also included a conference line-up including sessions allowing attendees to earn continuing education credits. The topics were focused on finishes, textures and materials used in design, the use of wood in institutional buildings and digital marketing. Approximately 2,000 visitors including architects, designers, kitchen designers and manufacturers attended the event. Admission was free for qualified industry professionals.